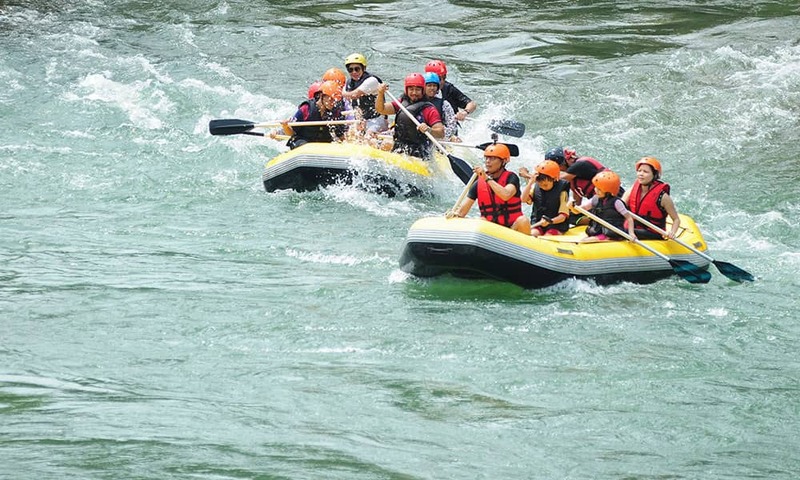 White Water Rafting is a heart pumping, intense activity for anyone wanting a serious adrenaline rush. 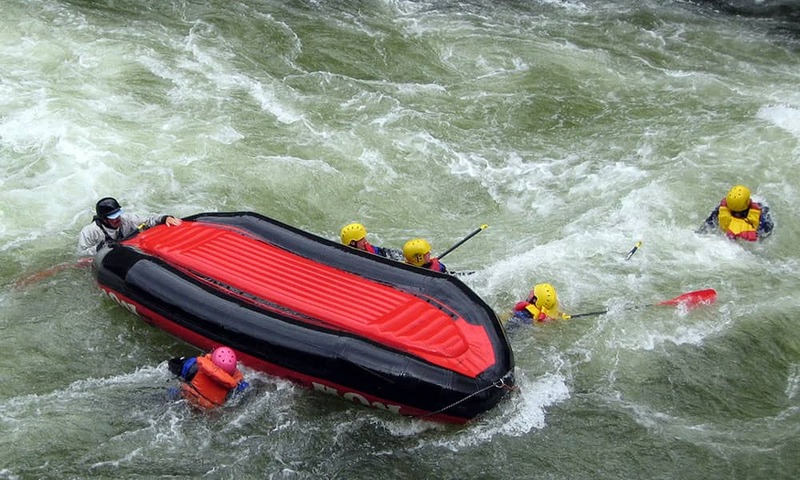 A rafting river descent using purpose built inflatable rafts. The rivers descended vary in severity, with all grades of rapid being run. The river grading system runs from 1-6 with 1 being the gentlest and 6 being madness. Your health and safety and the groups dynamic means the instructors will organise the best route and run rivers up to grade 5. These rivers were once the domain of highly experienced kayakers, but due to the advancement and development of inflatable rafts and the intensive training of guides it has opened the river up to just about anyone who wishes to take part. You do not need any experience, each raft will be helmed by a qualified guide who will teach you the basic skills you require and guide you safely down the river. 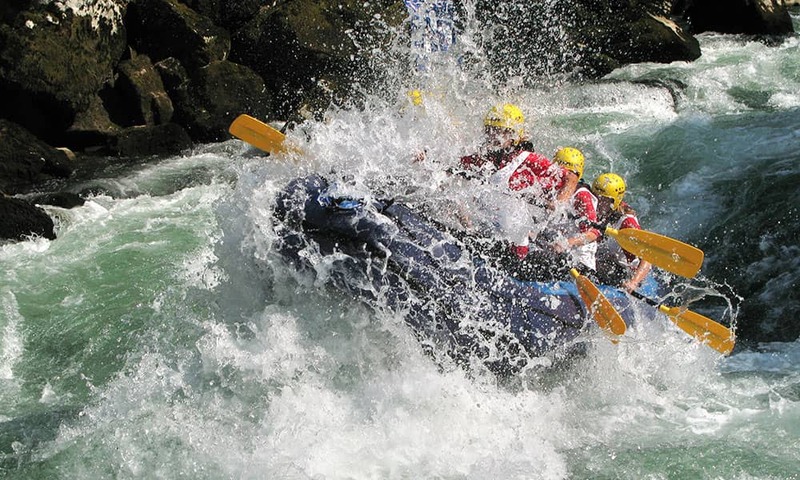 If you are looking for a high adrenaline activity white water rafting will fit the bill. Note: Images are for illustration purposes, river levels are dependent on times of year and rain fall. For national water sport centres the experience will be in grades 2-3.